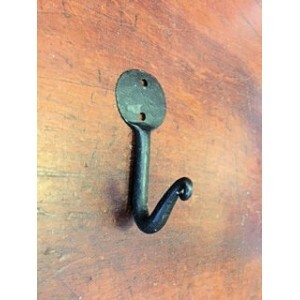 Simple but beautiful little hook perfect for many applications around the home. Measures; 70mm overall, 'penny' diameter 30mm and projects 40mm approx. 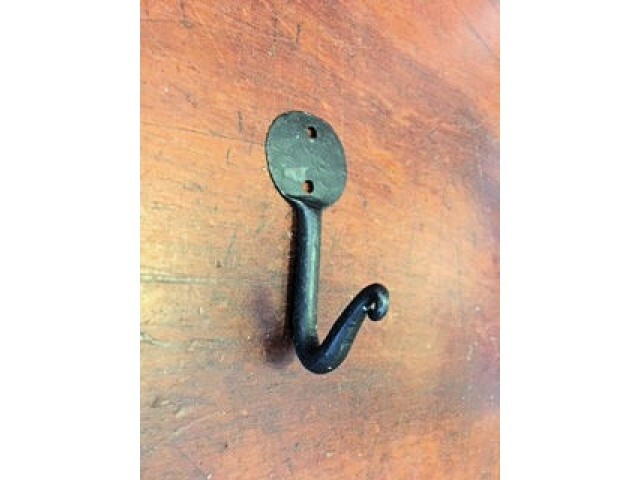 Please note that slight variations may occur as it is a hand forged product.